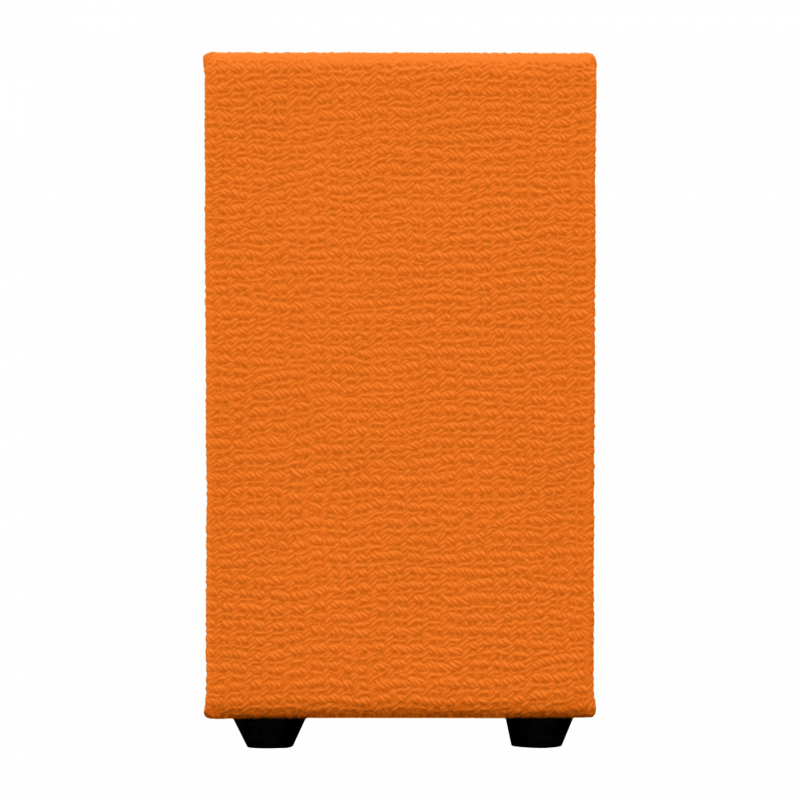 The essence of Orange in the palm of your hand. 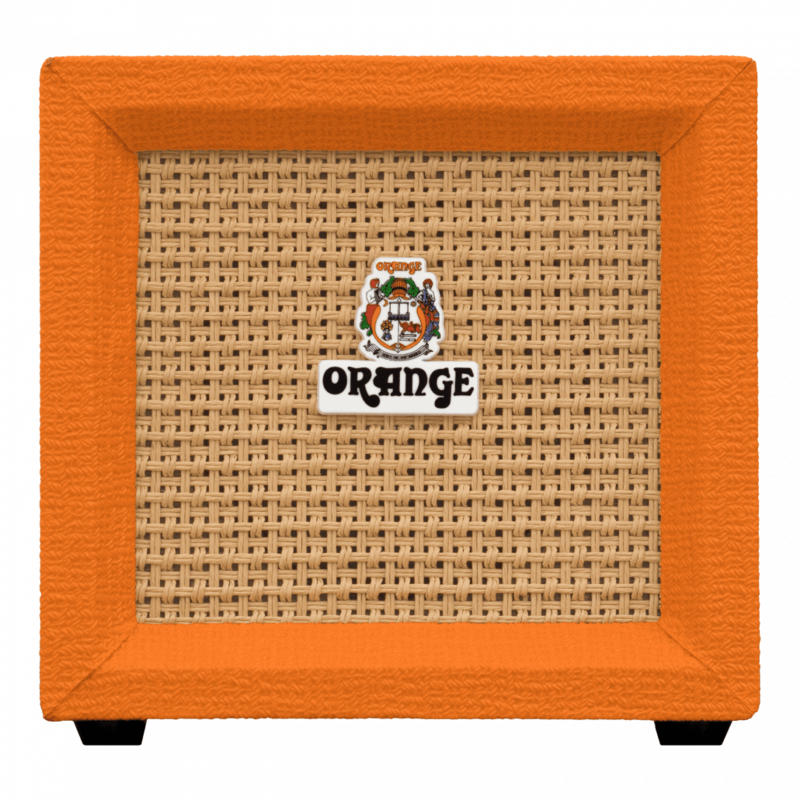 Featuring switchable overdrive, a built-in tuner and styling that has been our signature since the very beginning: basket weave speaker grille, miniature crest, ‘picture frame’ edging and of course a wooden cabinet covered in our iconic orange vinyl. But our forensic attention to detail is not only skin deep. This diminutive little amp delivers where it really matters. Pure Orange tone and legendary crunch on the go. 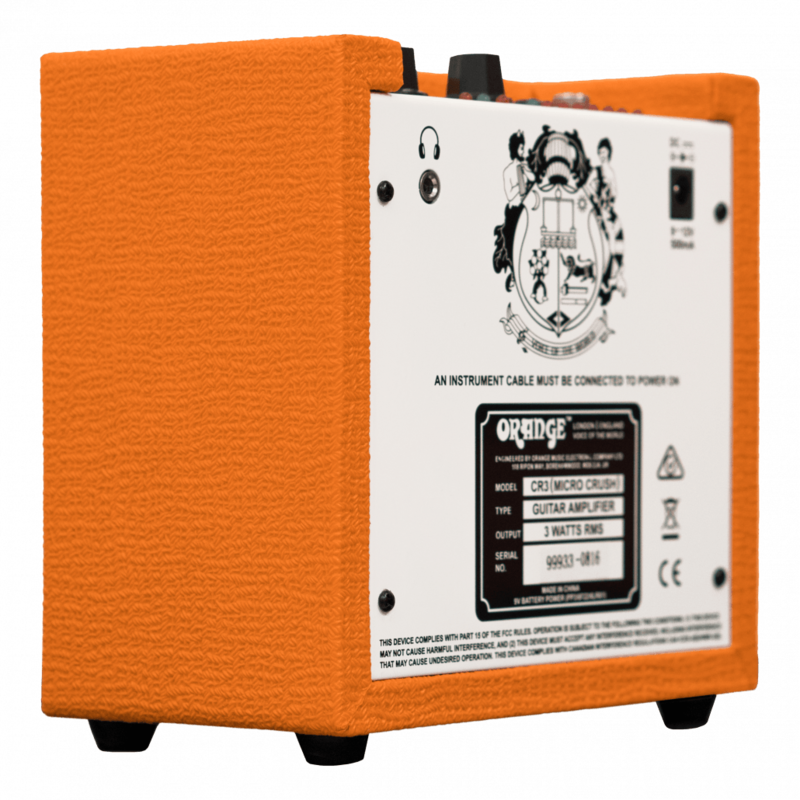 Our commitment to analogue amplifier circuitry in a digital age ensures Crush amps possess the lively feel and responsiveness that Orange is famous for, inspiring guitarists to play their instruments, not the technology. The integrated chromatic tuner is accurate and fast-tracking for quick tune-ups between jams. Solid wood finished in our legendary livery dating back to 1968, the Crush range features our basket weave vinyl, woven speaker grille cloth, signature ‘picture frame’ edging and iconic hieroglyphs on the control panel. 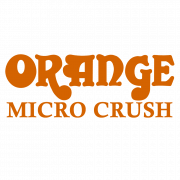 The Crush Micro only uses one 9V battery which only get’s used when your guitar lead is plugged in. So you’re only using the battery when you’re playing. Our tone control moves between country and rock tones but press the overdrive button to gain another level of tone awesomeness. Aside from the 9V battery and guitar strap buttons, Beginner online guitar lessons from Orange Amps which includes support from real qualified teachers are included when you register your amplifier on orangeamps.com. The Crush originally came out in the year 2000 as has been updated and tweaked ever since. This latest line has some of the most significant improvements and upgrades in the line so far. I use Crush live and it’s my number one amp in the studio. 1. Micro Crush – Clean – using a Collings. 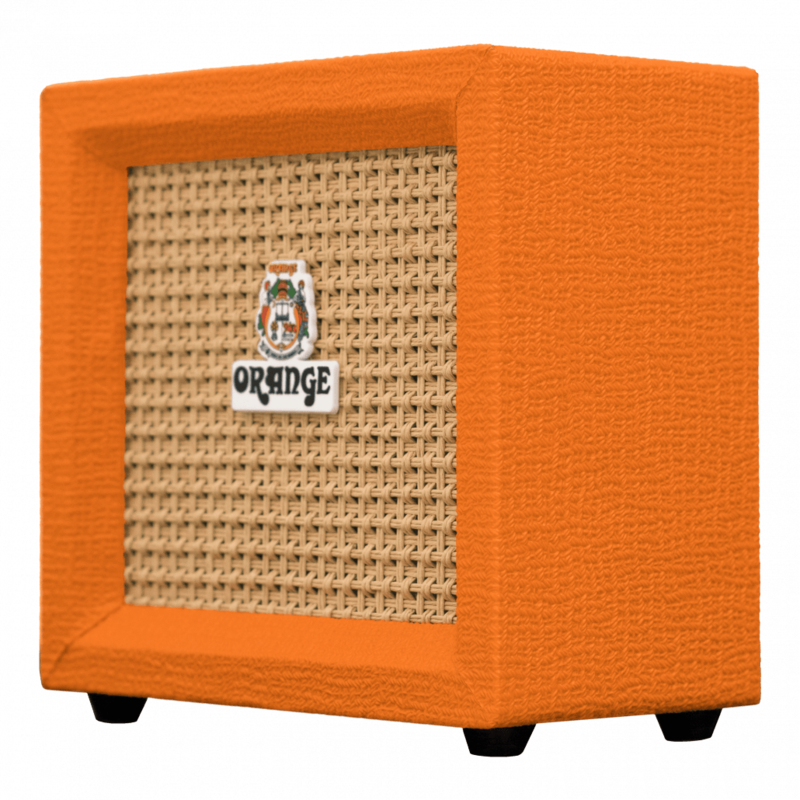 With a four-inch speaker, Orange’s Micro Crush sounds bigger than some of its rivals, offering a slightly fuller bass response, and it also includes a handy built-in chromatic tuner. It’s incredibly useful and portable and should be part of any guitarists repertoire. The amp is pretty loud, and it offers an exceptional variety of good, usable tones for such a small package. Unlike so many of it’s, “mini amp” competitors, this one actually sounds and feels really good, and the ability to connect to an external speaker is the icing on the cake.